This property has it all! 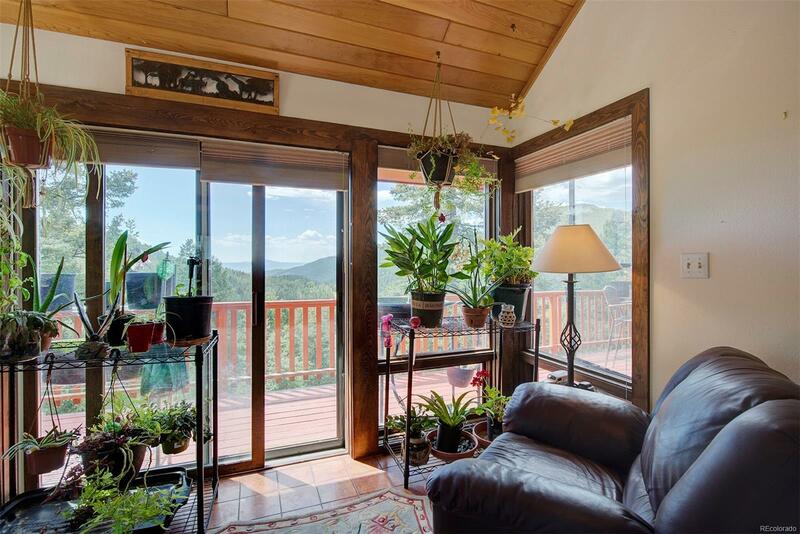 Southern facing, passive solar, Mountain views, Vaulted Great room with free-standing wood stove and planked ceiling, Sunroom, Updated kitchen with Granite, SS appliances, pull-out pantry and soft-close drawers. Updated main bath with custom tiled (tree design) oversize shower and petrified wood sink. Walk-out lower level with en-suite bedroom and access to kitchenette. New Hot Tub is included! Greenhouse and 2 deer proof gardens. All this AND a 4-car oversized detached garage and workshop with epoxied flooring and wood stove. Private and only 10 minutes to Safeway and Gym. Priced under fair market value for quick, easy sale.